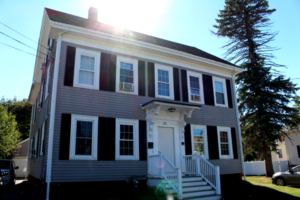 Crossroads | NFI Massachusetts, Inc.
Crossroads located in Bradford, MA provides individualized and comprehensive residential services to male and female youth age 12-18 and their families. Youth referred to the program are in need of temporary out-of-home placement to address a range of emotional and behavioral issues. The program offers 24 hour staffing that provides support and supervision. Comprehensive clinical services include treatment planning, life skills training, individual/group/family therapy and access to social and recreational resources in the community.